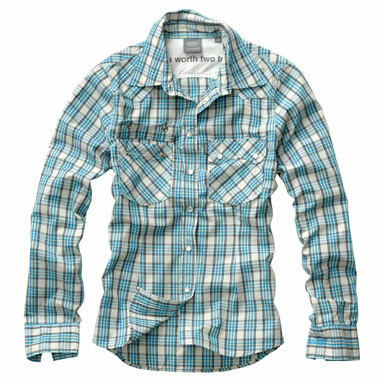 Found this store online – it’s the real deal for those of you looking for pearl snap shirts. Also, I am still interested in your opinion on my idea to have a retail location in NYC selling them, which would have an online ordering option. If you care to state your opinion, here’s a quick survey you can take. If you do the survey, make sure you opine whether Puglia’s Jorge Buccio would look good in a pearl snap shirt. Does Jorge wear pearl snap? Judging by who visits which posts here on MOM, there a goodly number of people who are searching for more information on pearl snap shirts (#1 post on this blog) and Jorge Buccio (#2), the Elvis-Johnny Fontaine singer at Puglia in New York’s Little Italy who has been performing there seemingly nightly for the past 23 years. Well, okay, so that doesn’t exactly fit me to a “t,” but if you care about pearl snap shirts or Jorge, would you take 30 seconds to fill out this simple SurveyMonkey survey? It could be vital for New York City’s future as a purveyor of pearl snap shirts and will also be informative for famous singers, like Jorge, as they choose their wardrobes. On the Friday night of our weekend anniversary trip to New York City last month, we took the N train down to Canal Street and walked east several blocks to Mulberry Street in search of Luna Restaurant.